After having a mobile phone in hand you must have started ignoring the poor landline telephone set that might be now lying somewhere in a corner of your house. If this is the case, then perhaps you are being unfair to the great Alexander Graham Bell who invented this incredible device. Nowadays, when the communication system is being upgraded almost every instant, the use of telephones have decreased to great extend. Another big reason for this is the use of latest mobile technology, which is equipped with almost all latest applications. Despite all this, the importance of telephones cannot be disregarded. Therefore, April 25 and it is observed as National Telephone Day. It is all because of this device that you are able to keep in touch with your loved ones living far apart. Therefore, it is good to find out the interesting history behind this useful device. Back in 1876, there were a few words spoken by Alexander Graham Bell to his assistant, which were later known as “electrical speech machine.” Although his assistant was sitting in the other room but the words travelled to him through resonance. 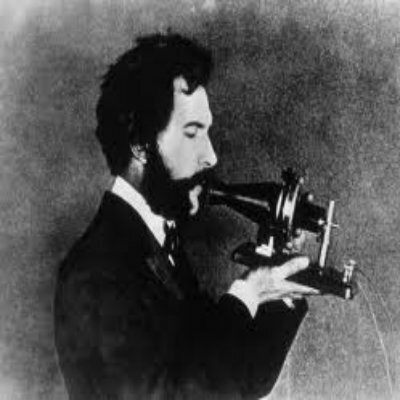 Working on the same principal of electrical speech machine, Graham Bell invented unique equipment known as a telephone. It was the first ever telephone line which ran from New York to Philadelphia. It is believed to be month of March or April when the telephone was officially recognized. Although most of us use mobile phones now days, but even then the importance of regular telephones cannot be disregarded. Hence, the purpose of observing National Telephone Day is just to appreciate the remarkable device that has been serving us for more than 100 years and its inventor, the great Alexander Graham Bell. If someone disagrees with the importance of this magical device, he or she can just spend a few days without a telephone or mobile phone. 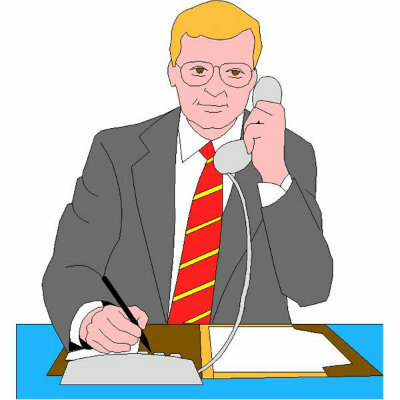 If you are not using your landline telephone from the last few days then better make some calls today as a part of National Telephone Day celebrations. 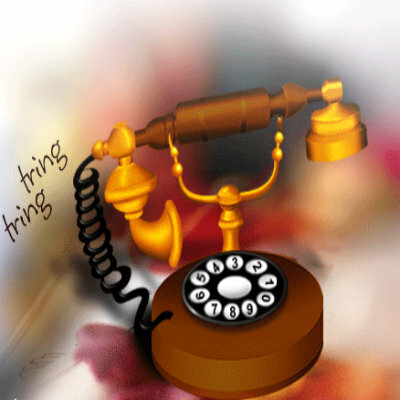 Instead of calling your loved ones on the mobile phones, try calling them on the landline number. 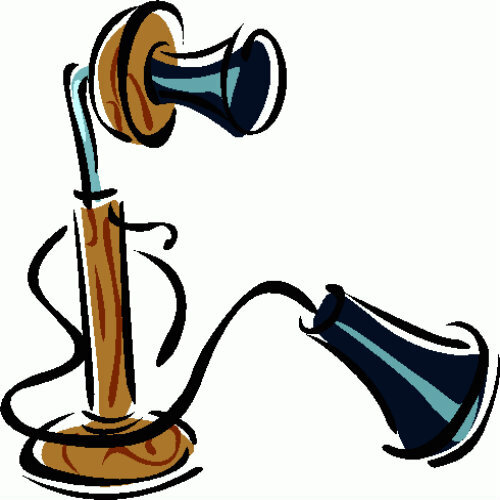 Find out some interesting ideas to celebrate the National Telephone Day.